All parts of an air conditioning system are important, but if they were ranked in importance, the evaporator coil would sit near the top. It’s the part found in the air handler where the refrigerant absorbs the heat that’s in the air. The best coils are made from copper and aluminum coils are less expensive. The coil carries the cold refrigerant that comes in from the outdoor condensing coil inside the condenser. 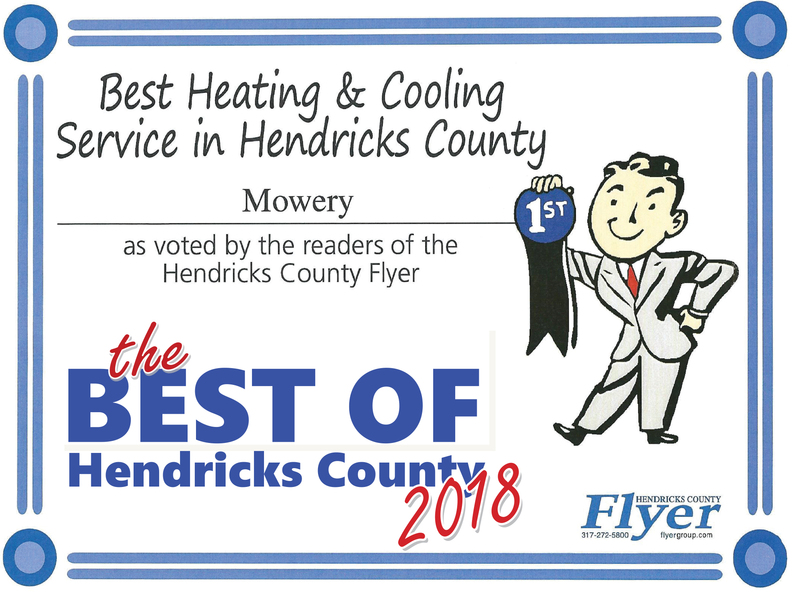 When the fan blows air over the coil inside, the refrigerant warms up, returns to the outdoor condenser and circulates through the condensing coil to cool off. 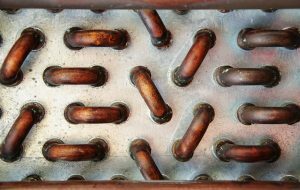 The condition of the coil makes a difference in how efficiently your heat pump or air conditioner cools your home. If they’re dirty or covered with mold, your system won’t run efficiently. Both dust and mold act as insulation and keep the air from contacting the evaporator coil directly. The coil is also vulnerable to damage from volatile organic compounds (VOCs) in the air. When they combine with humidity, VOCs are capable of corroding the coil. As the refrigerant escapes, your A/C won’t work as well, if at all. 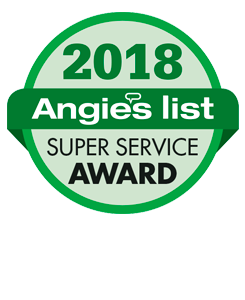 The best ways to prevent damage to the coil are to keep the air filter for the HVAC system clean and to have the entire system serviced by a professional annually. Clean filters trap more airborne particulates that would otherwise land inside the air handler and on the coil. An overly dirty filter can block the airflow over the coil, which could make it freeze over. Besides the water damage, you could burn out the compressor if the A/C continues to run with a frozen coil. If you can reach the coil, inspect it periodically. Look for signs of mold or biofilm growth. If they’re present, call your HVAC contractor who thoroughly clean it, the drain pan and the drainpipe. 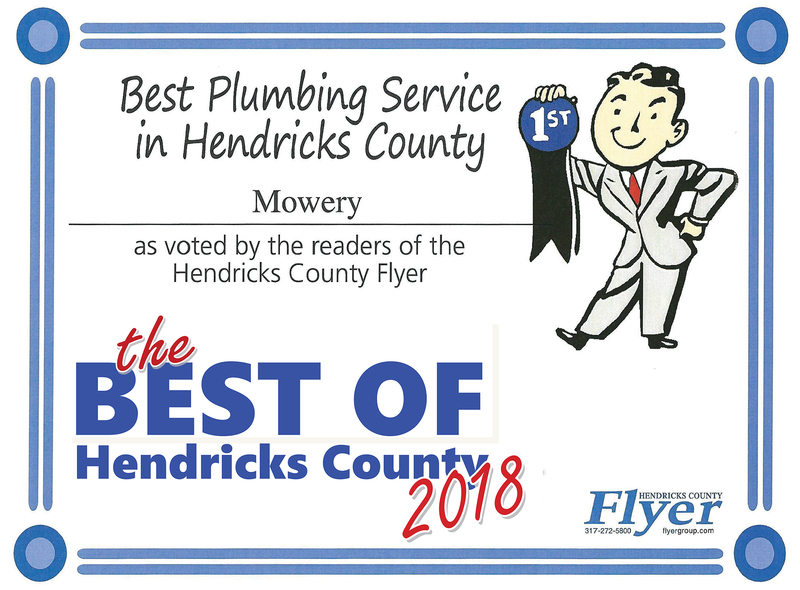 Have your system tuned up each year. The technician will measure the refrigerant level. If it’s low, he’ll look for leaks in both coils. 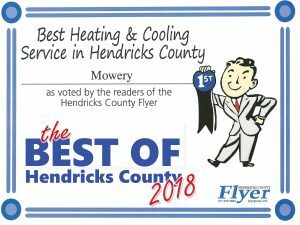 As the cooling season approaches, contact Mowery Heating, Cooling and Plumbing for your seasonal tune-up and evaporator coil cleaning. 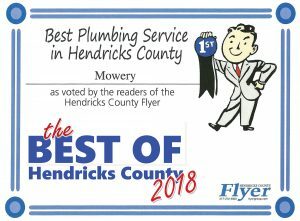 We provide HVAC services for Indianapolis homeowners.